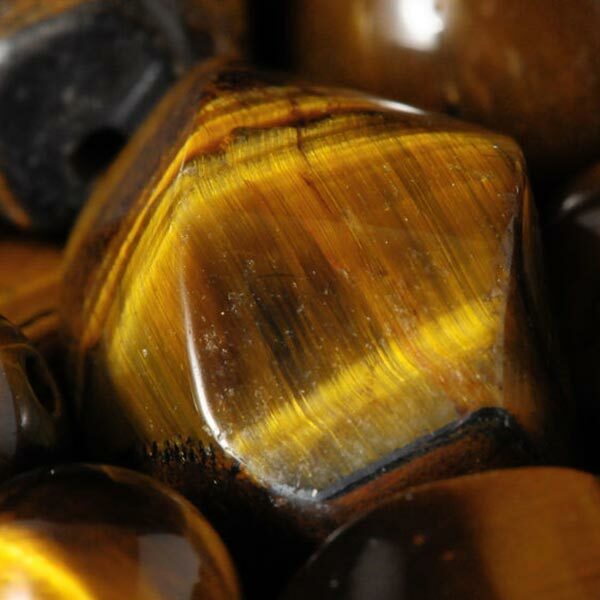 Golden Tiger's Eye healing tumbled stones. 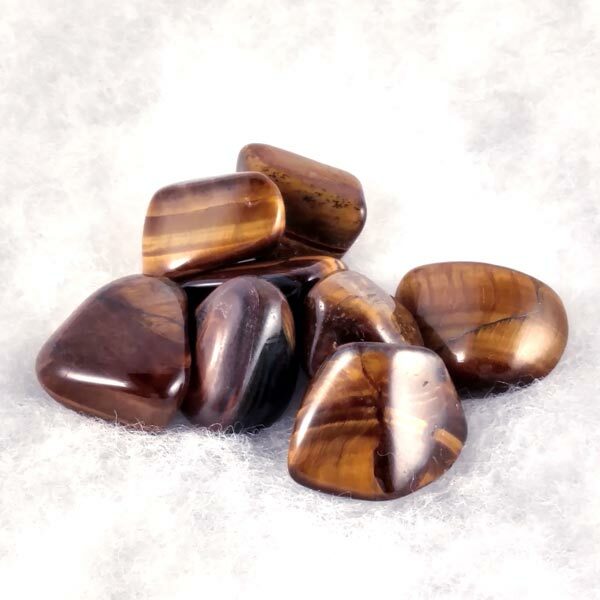 Lovely shades of lighter and darker golds and browns. Good size for wrapping, carrying in a pouch or as a hand comforter. Sized at 3/4 inch and larger.